Have you ever looked at your web content and thought that it could be even better? But you can’t work out how? 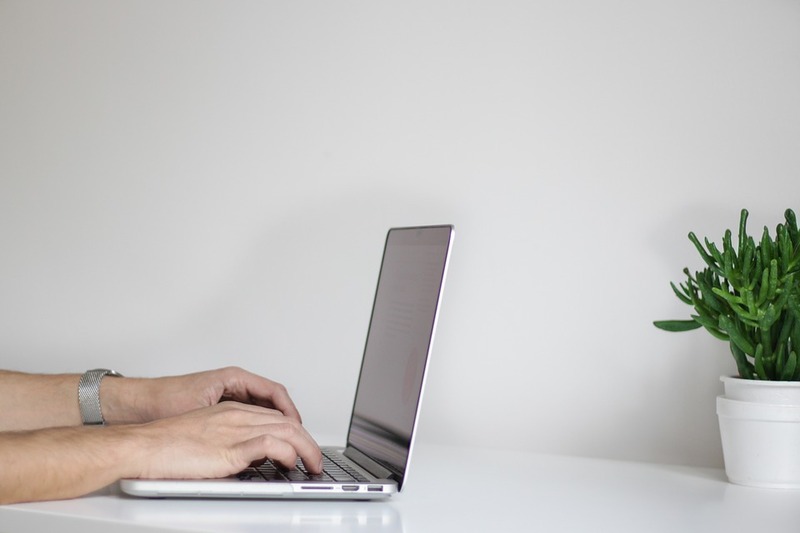 Sitting down and looking at your content after reading through it hundreds of times can be a fool’s errand, especially if you wrote it in the first place. It’s easy to start glancing over parts you really should be paying attention to - and before you know it, you’ve made very few amends and the whole afternoon’s gone. We’ve all been there. Web content is difficult to tackle. The fact that you’ve already got a website packed with up-to-date information and written content is a credit to your planning and motivational skills. Plenty of businesses haven’t looked at theirs since their website was created in 2016. While that might work for them (although spoiler alert - it almost definitely isn’t) you know you need to up your content game. Luckily for you, there are a few trusty tools you can use to help you create attention-grabbing web content. Grab a notepad, or open up a Word doc, and let’s get started. Thinking of great ideas for web content can be a time-drain if you’re not in the right headspace for it. 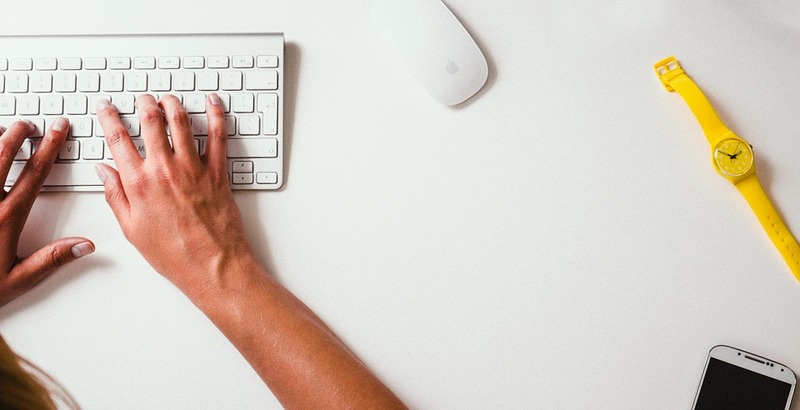 These apps are perfect for brainstorming when it’s just you, yourself and you at the keyboard. Ideaflip is an ideas machine that helps you sort out your buzzwords into valuable concepts. Think of it like an interactive doodle pad, where your scribbles can be shared by your whole team. 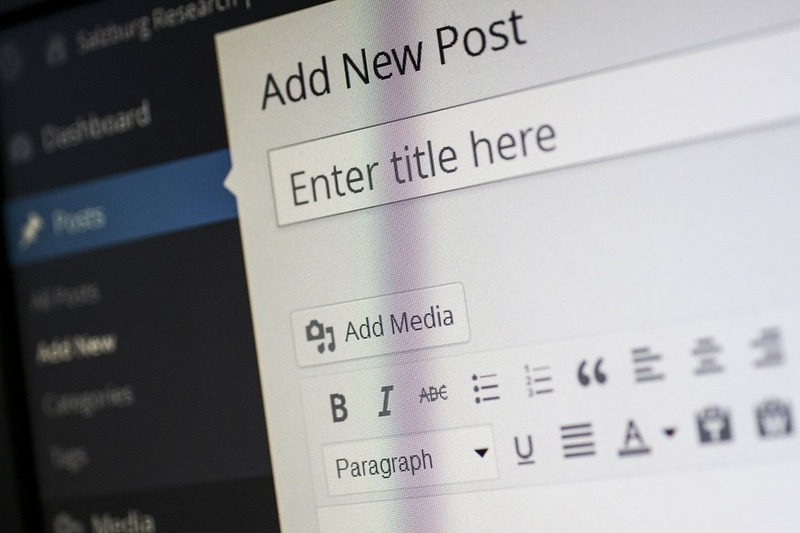 Get to know Hubspot’s Blog Topic Generator. You’re not too good for it. Even the greats use this amazing little tool to fashion blog posts out of thin air. Whether you’re having a low-motivation day or you’re just struggling to see how a topic could be flipped a couple more times, this app is a really handy way to quickly get back on track. If you’d like a bit more feedback on your writing than what Yoast can give you, ProWritingAid is the perfect app for you. It takes a good look at your writing and suggests improvements, just like your favourite teacher. Unlike your favourite teacher though, instead of using a red Papermate to correct your work, the ProWritingAid app flags errors and suggests improvements that you can instantly change in your document. Do you ever feel like you’ve got ten thousand tabs open while you search for relevant content online, and you don’t want to let any of them go? But it’s affecting your computer’s performance? And you’re terrified it’ll crash before you’ve had time to take what you need from each of them? Get started with OneTab and all that terror and glitchy wonkiness goes away. This useful little app turns all your open tabs into a list of URLs, so you’ve got a workable list to go through and your computer gets to cool down. Everyone’s a winner. Have you got some different tools you use everyday to help you create sparkling content? I want to hear about them - why not ping me a message? Does your website's 'About' page says exactly what you’ve asked it to say? Usually, about pages are fairly simple. Maybe yours has a couple of paragraphs about your brand's views, morals and expertise. You might also have added an FAQ, or even some Meet The Team snippets. At the very least, your page should have a basic description of your business - basically, who you are, what you do and why you do it. Some businesses don’t bother to do much more than that. I’m here to tell you that they’re missing out. You most definitely should put in a little more effort into this often-overlooked page. How does a customer decide how to choose your business for the products or services they’re looking for? Millions of hours of research has been done on this exact subject, concerning every level of the sales funnel. What remains true for every customer no matter their stage, is that they want to know more about you before they trust you with their money. In an age of high competition and easy research, the way your portray your brand can make or break your conversions. If you’re selling a similar product to your competitors at the same reasonable shipping cost and with similar additional extras - for example, customer service, warranties and guarantees - your about page can be how you set yourself apart. It might just be a page on your website, but there are many ways you can utilise the space within it to communicate directly with your customers. Your about page should be considered an important part of the inbound marketing journey, and on top of that, it should represent exactly what your brand priorities are. Think outside of the box. Instead of writing out a few paragraphs lifted from your employee and brand handbooks, try to match the personality you want your brand to have with the way you share that information. ● Tell your story creatively. Tone of voice is a vital part of your brand. It might not be something you’ve considered on its own, but if you choose certain words or phrases to describe what you do in any of your literature on in your web content, that’s your tone of voice shining through. Basically, the words you choose help to build up a picture of who you are. If you use the words 'professional' and 'experience; in the same paragraph, you begin to build up a picture of your business as an outfit people can trust, Using words like 'care' and 'your needs' gives off a different impression; one that shows your business aims to look after and support your customers or clients. Using these brand-aware words and phrases in your about page will help to build your image psychologically. Take a look at these successful brands' about pages and you’ll see what I mean. Jewson: Leading providers, friendly customer service. Edinburgh Zoo: Connection, conservation, experience, research. After taking a look at those three examples and comparing them, how would you improve them? Using that same constructive criticism, take another look at your own about page. Does it need an update? Of course, updating and refreshing your web content can be another important task in a long list of jobs you have to tackle this quarter. Why not outsource to a professional copywriter and web content creator? I have experience with working with businesses of all shapes and sizes and in a huge range of industries. Get in touch to find out how I can help you.